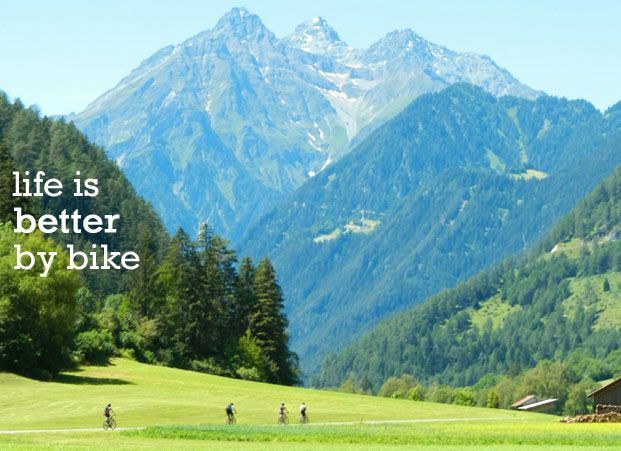 Fancy winding your way through beautiful Alpine valleys, pedalling past lush green mountains and sparkling turquoise lakes, on a journey through Austria and Italy? Look no further than our La Via Claudia Guided Cycling Holiday, which starts in the picturesque Lermoos valley overlooking the magnificent Zugspitze mountain and takes you all the way to the famous and much loved Lake Garda. Mountain Riding: Thine be the Glory!